Chicago Fire season 7 episode 13 video: Is Herrmann’s life in danger? Moving into Chicago Fire season 7 episode 13, it’s clear NBC wants you to be very much worried for Herrmann’s life. Should you be? Well, that’s a subject that’s up for debate with some. 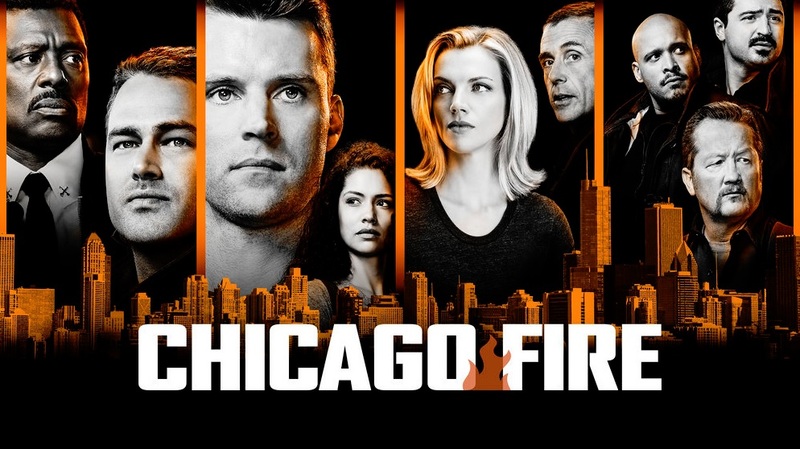 Related Chicago Fire video – Be sure to check out some more thoughts on the NBC series at the bottom of this article! Meanwhile, be sure to subscribe to CarterMatt on YouTube for more and check out our full One Chicago playlist. Here’s the thing when it comes to these particular episodes of One Chicago that are hyped up with a major character’s life in jeopardy — more often than not, that person doesn’t actually end up dying. Take, for example, Casey from the midseason finale, or Natalie on this past episode of Chicago Med. It doesn’t make a whole lot of sense for the writers to routinely kill off most of their cast, so instead they have to find ways to create the illusion of danger even if they don’t completely go through with it. Now that we’ve spelled all of that out, we do certainly think that there’s a chance Chicago Fire is about to lure us into some sort of false sense of security. Right when it seems like nobody is going to die entering these dangerous episodes, that’s probably when they’ll strike. Herrmann is in a tight spot, judging from the promo below. He’s the sort who is going to do whatever he can in order to rescue other people, regardless of if that puts himself into a degree of personal danger. It would just be a shame to see him killed at this point given that he was just given a promotion earlier this season, and is finally moving up the career ladder at the fire department in the way in which he should have been at some point many years ago. He’s one of those characters we’re constantly conflicted about, mostly because there is that part of us that wishes we’d get to see him become a captain; yet, in doing so we’d also run the risk of losing him from Firehouse 51 and we’d never want that in a million years. For now, let’s just cross our fingers and hope that Herrmann makes it out of this situation okay. We’re mostly just bummed that we are having to wait so long in order to see this story play out, given that this isn’t coming up until a week from Wednesday.